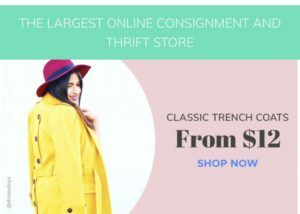 Why are thrift stores becoming so expensive? How do you clean your thrifted stuff? What’s your strategy for a quick thrift? 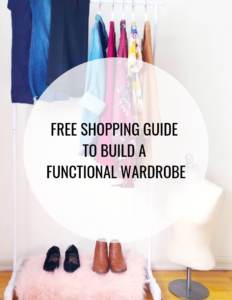 This week we’re taking you inside the mind of a thrifter (or Shannon & Dina’s heads) and answering all of your frequently asked questions about secondhand shopping. 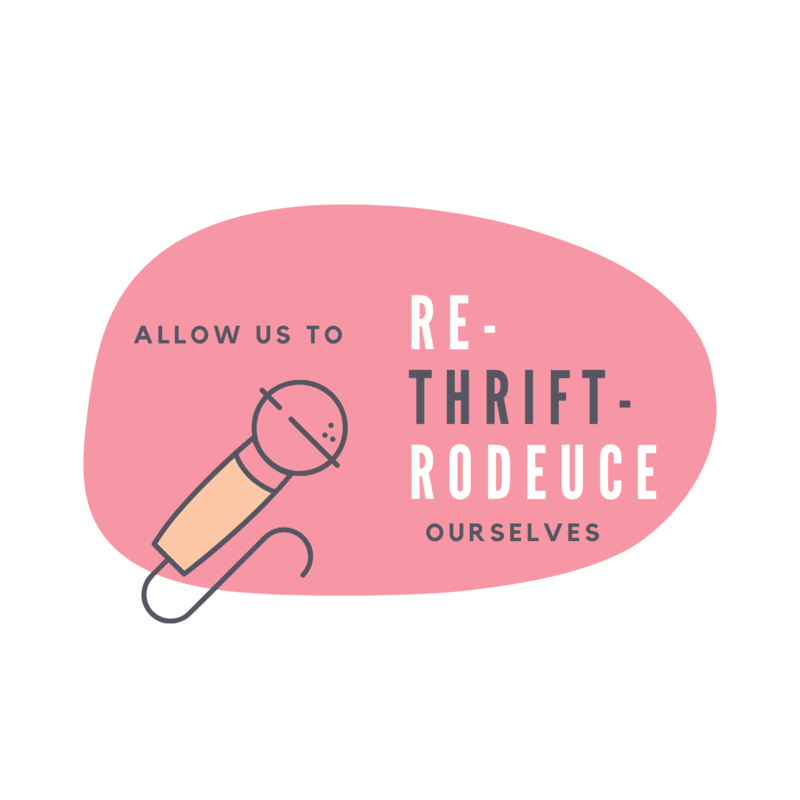 Also in this episode, we talk about finding work-life balance, Shannon shares the one thing thrift stores do that will prevent her from going back, and Dina shares the funniest thing that happened to her at a thrift store.